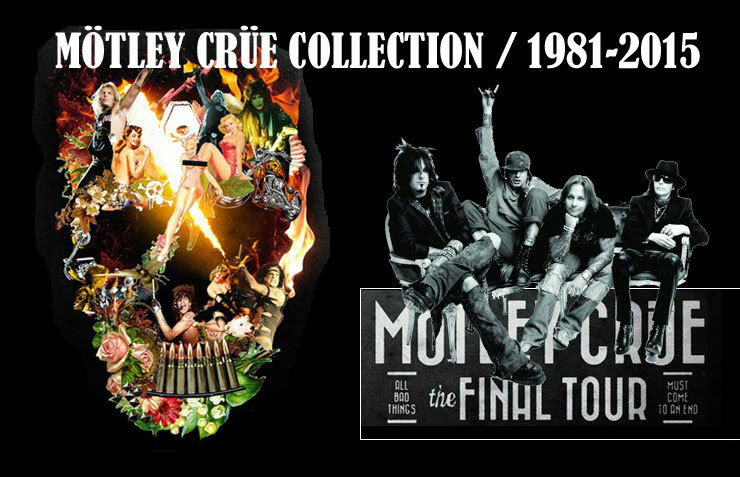 Rare Original Mötley Crüe Tour/Concert Flyers From 1982!!! These Are Original Flyers From The Band Before They Were Signed To Elektra Records. One Flyer Even Says Leathür Records On It!!! These Are Full Page 8.5 x11 Flyers And They Are In Nice Condition.